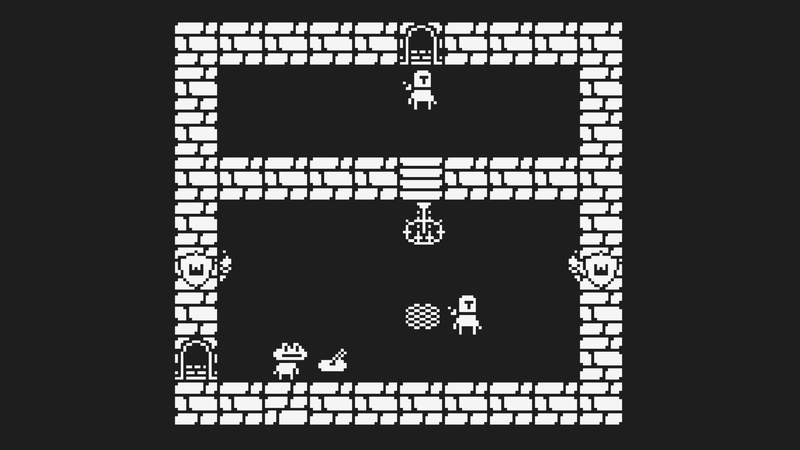 In Despot Dungeons you play as a disenfranchised frog, looking to dethrone the Despot, after being rejected and thrown in the sewers. 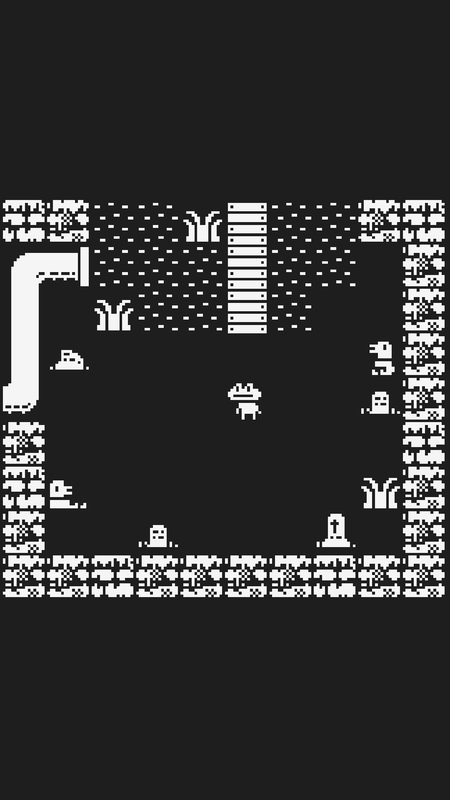 The game consists of a series of rooms, which are filled to the brim with enemies, puzzles and bosses. 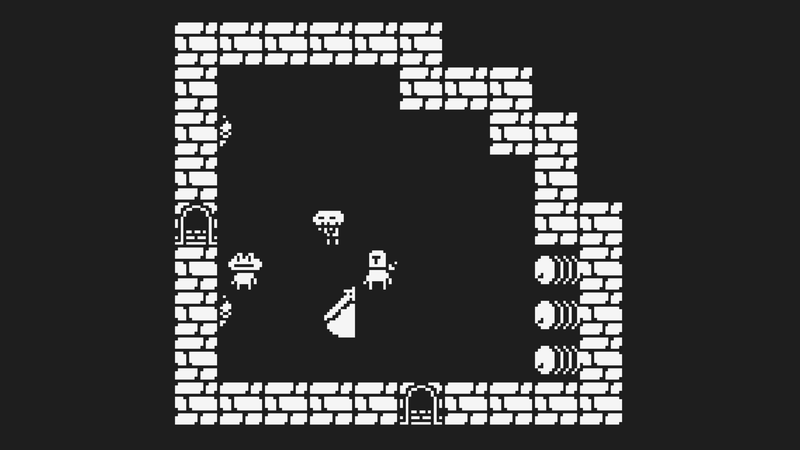 You'll get to explore 3 distinct areas, each with new mechanics and enemies. 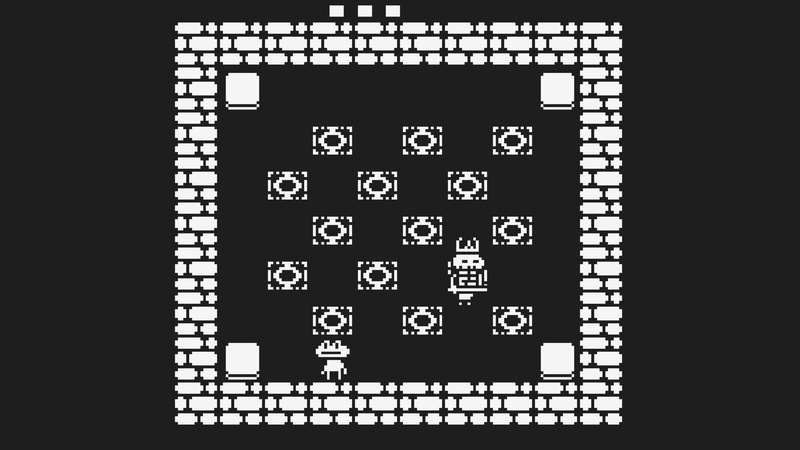 The game started as a part of the 1 Game A Month challenge, but after failing to meet the deadline it became a bigger project. 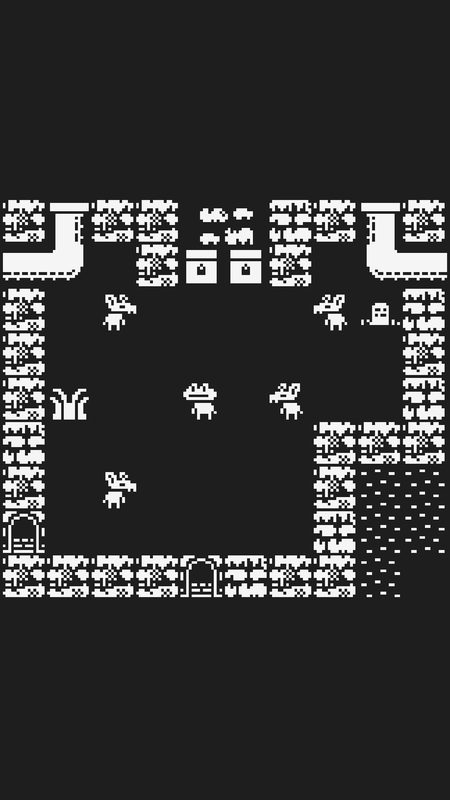 1 bit b&w color scheme. 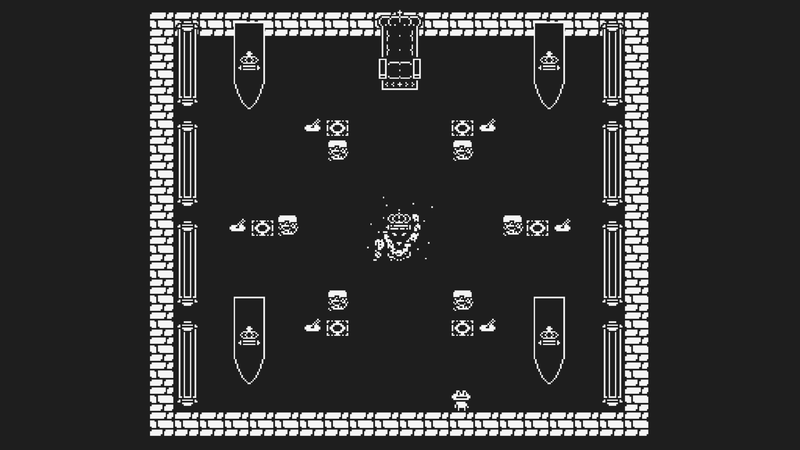 Multiple environments, enemies and bosses! 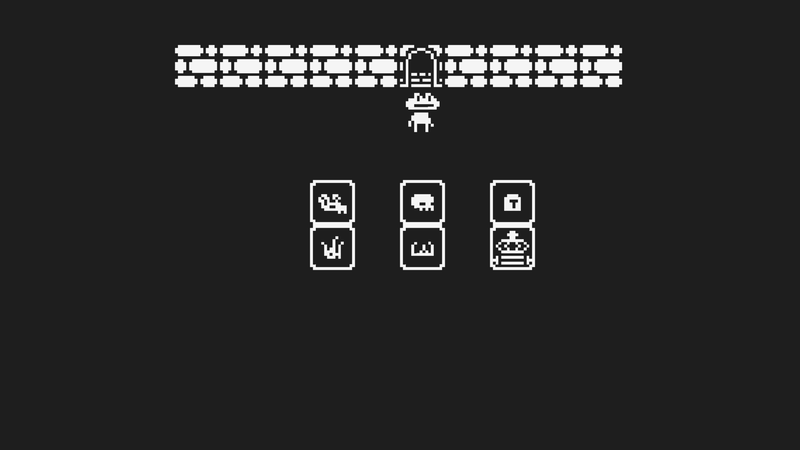 An original soundtrack with 6 tracks! "Puzzle fanatics will get a kick out of Despot Dungeons' clever gameplay, roguelike style combat, and nostalgic theme." 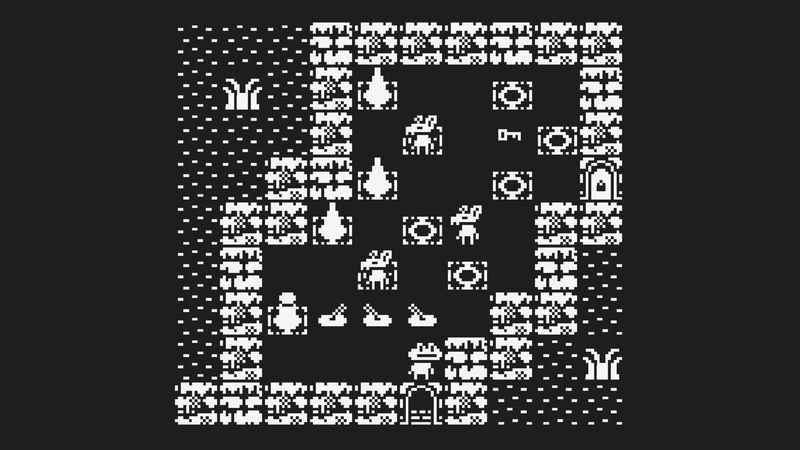 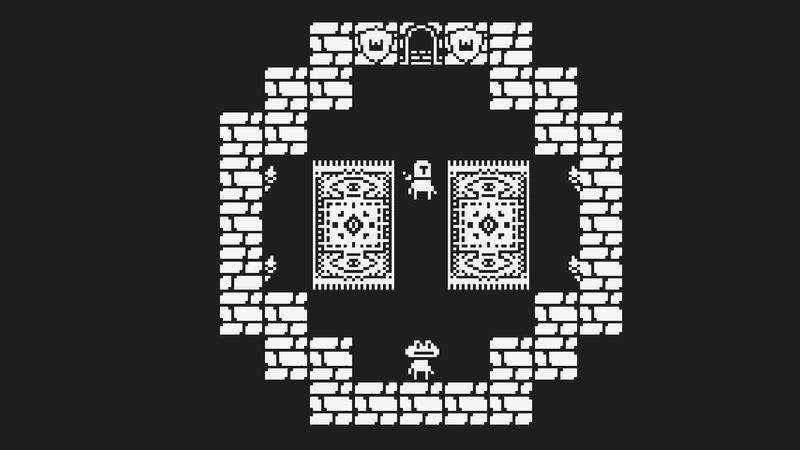 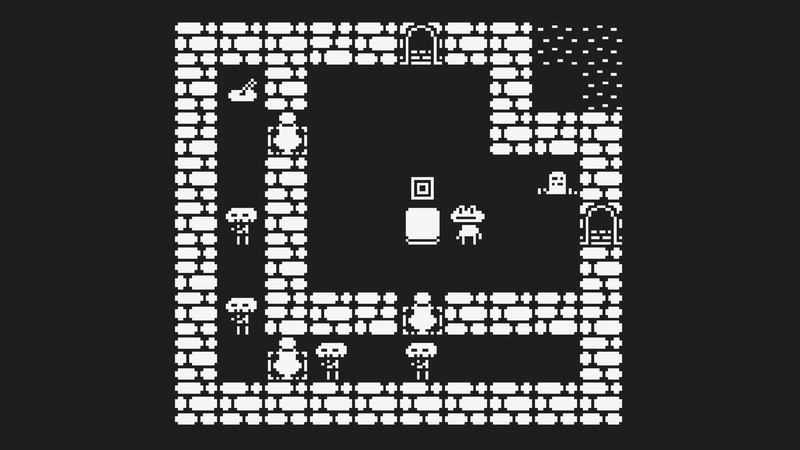 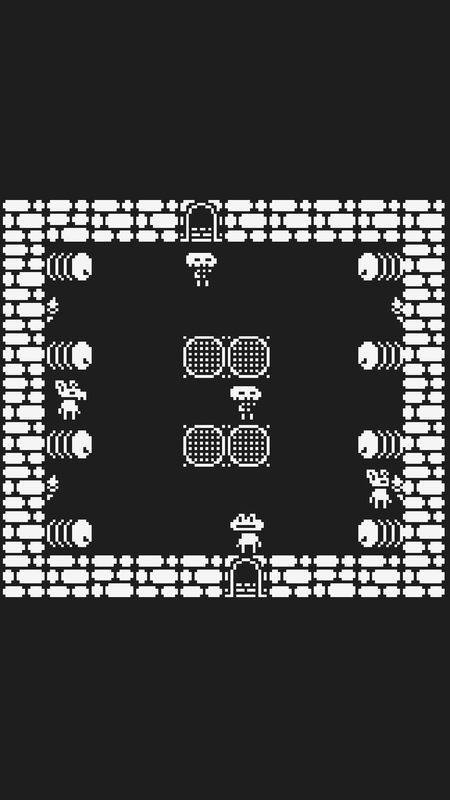 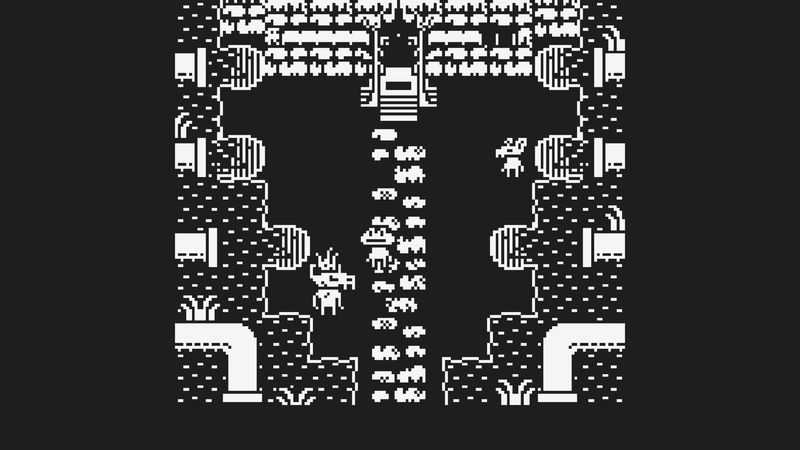 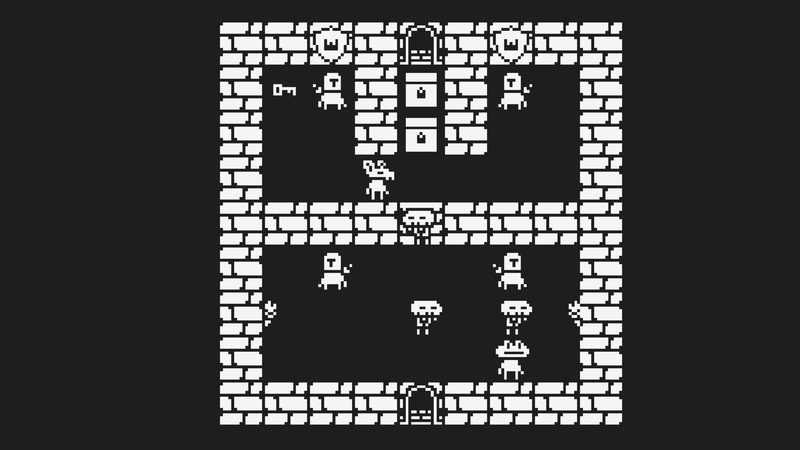 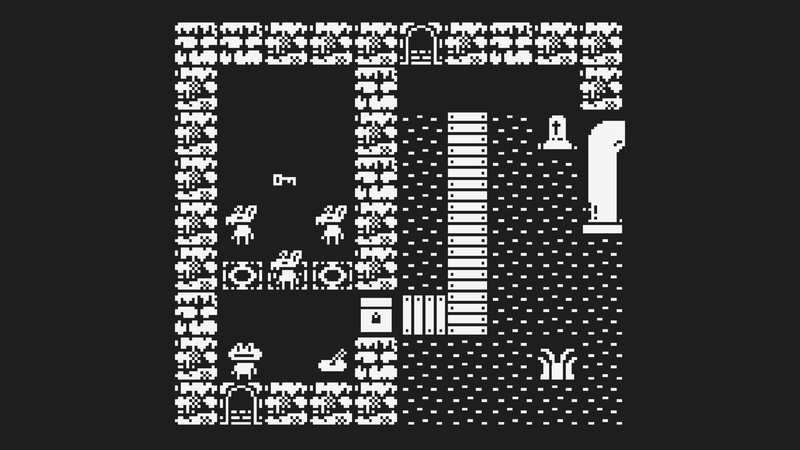 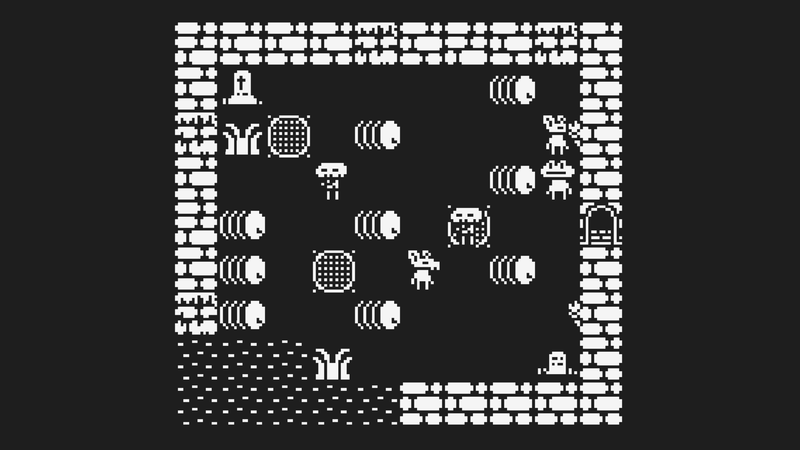 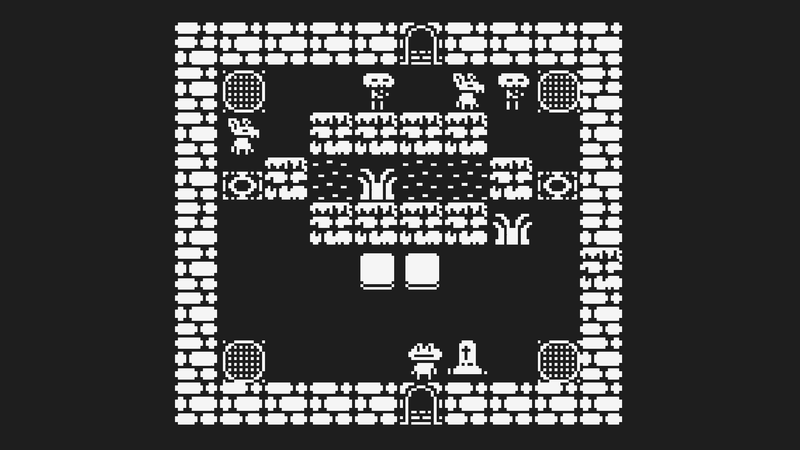 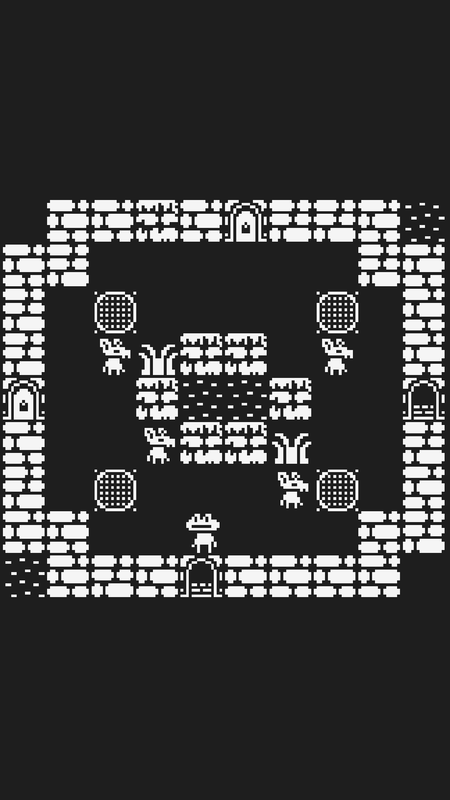 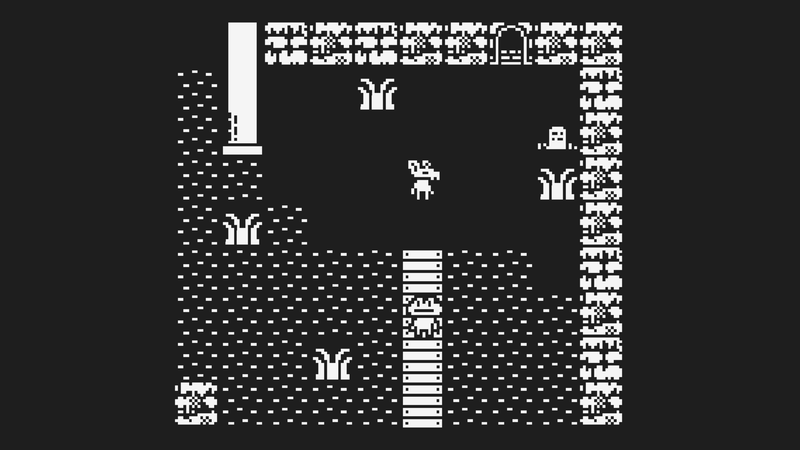 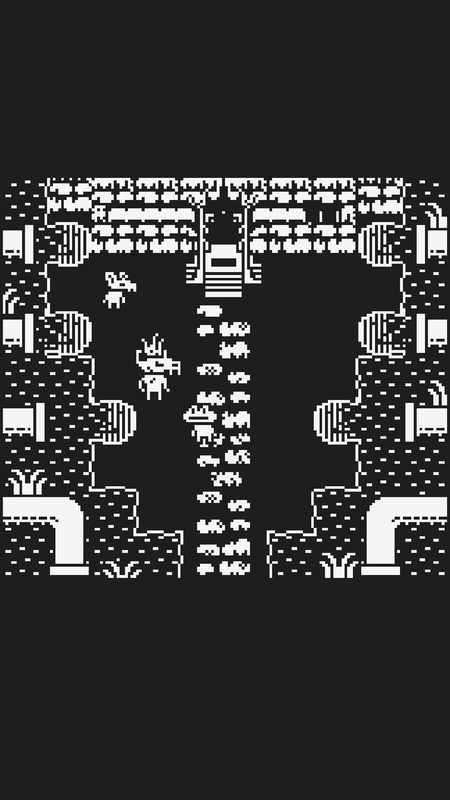 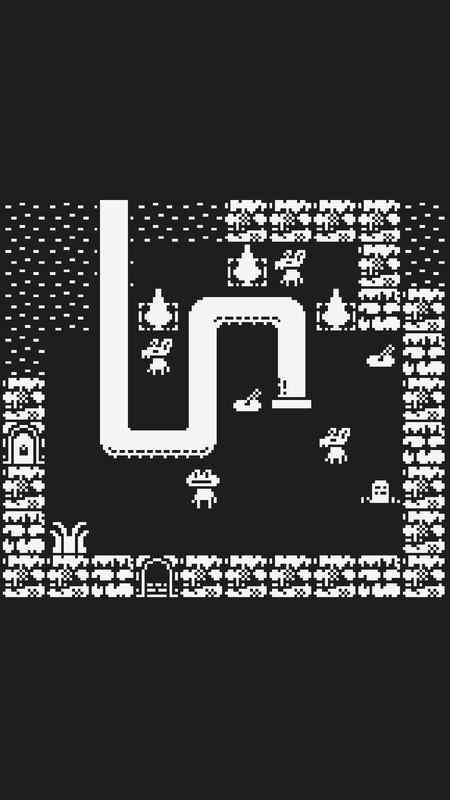 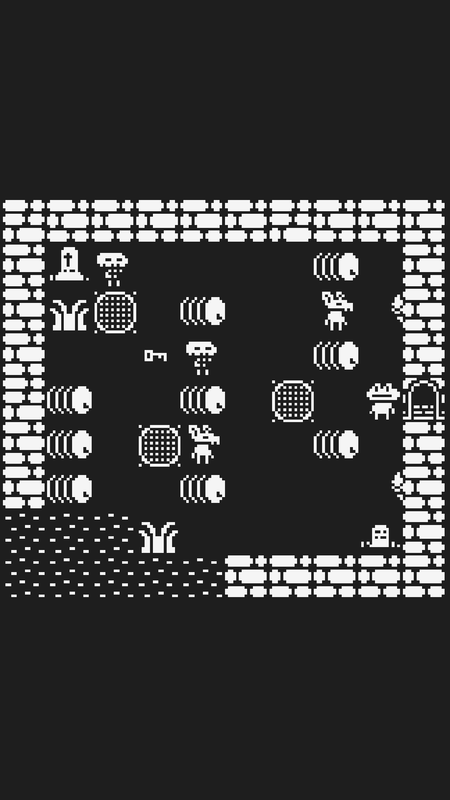 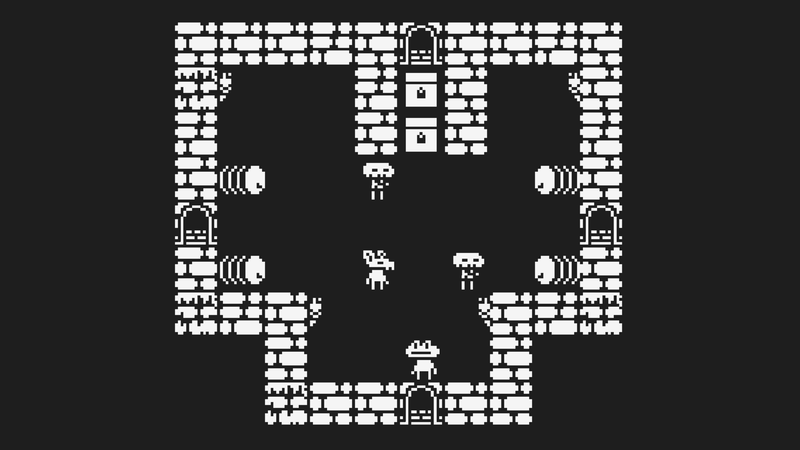 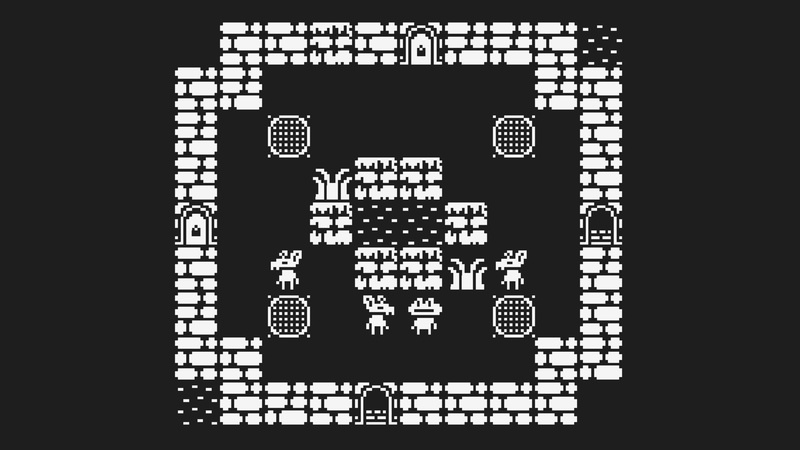 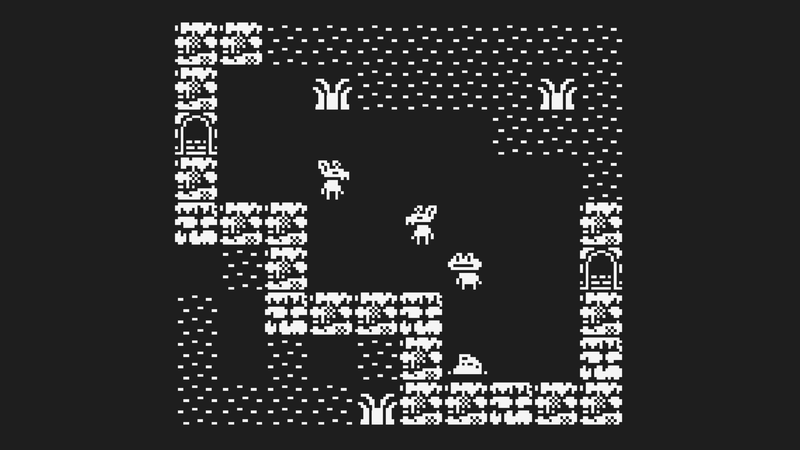 "Play Despot Dungeons, a 1-Bit Roguelike Puzzler For Free"
Available for free here soundcloud.com. 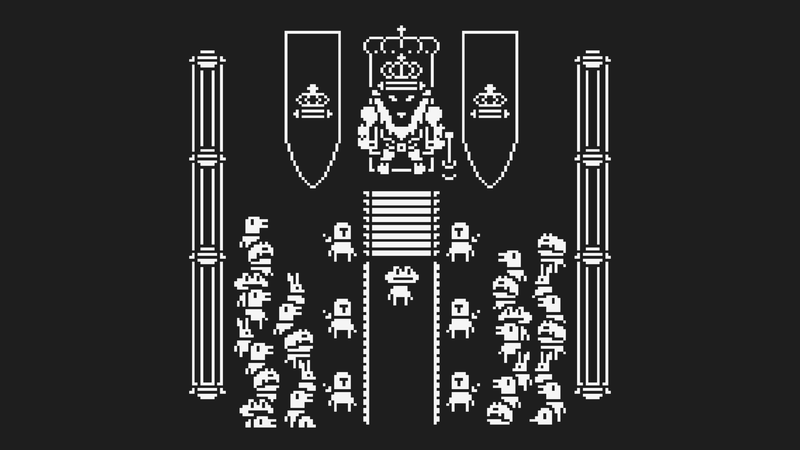 Available for free here youtube.com. 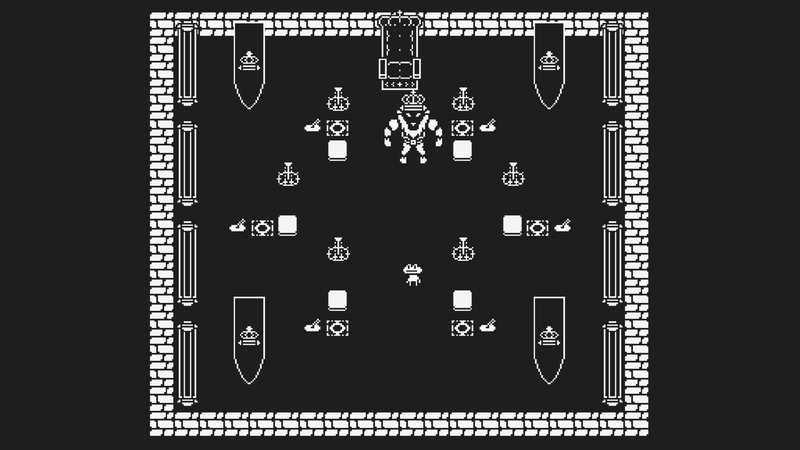 Available for download here jmdamigamusic.bandcamp.com. 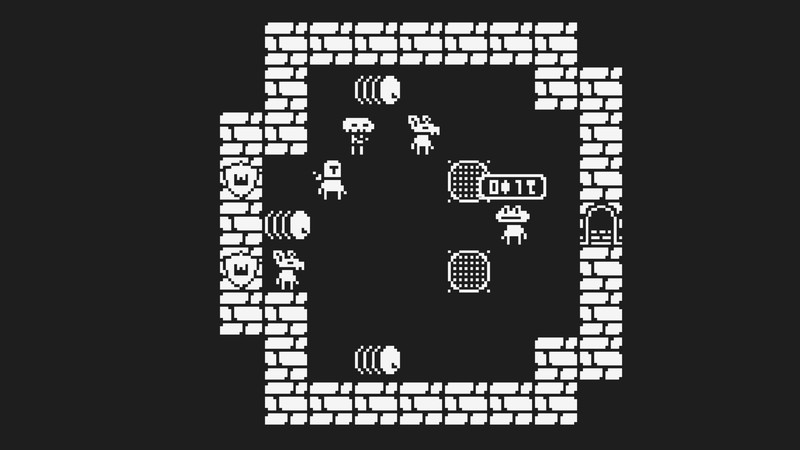 The post mortem of Despot Dungeons realfast.dk. 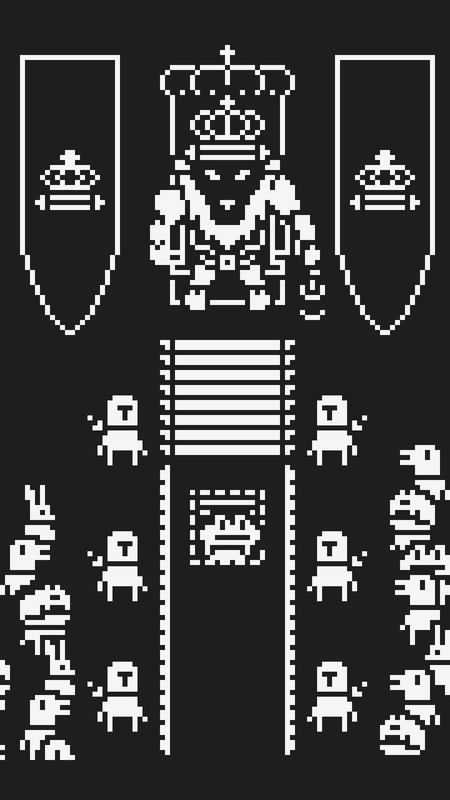 Real Fast is a one-man operation run by me, Hjalte Tagmose. 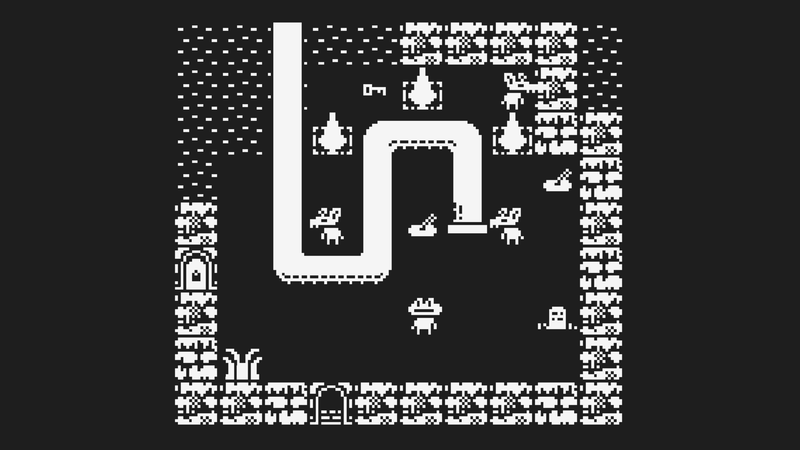 I love making video games. 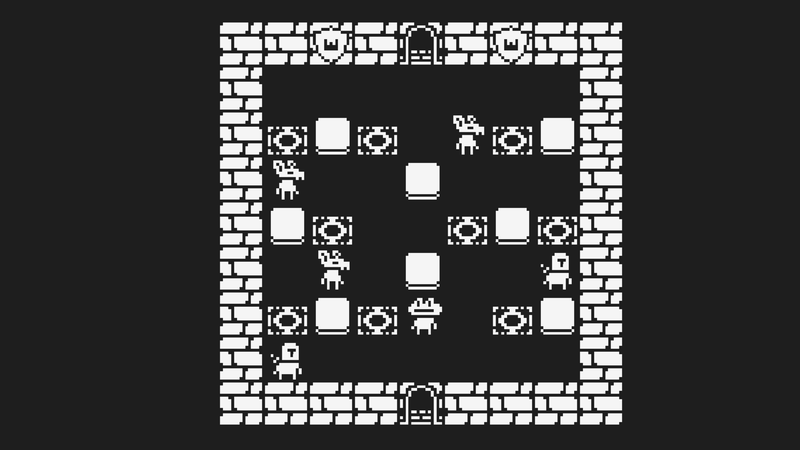 More information on Real Fast, our logo & relevant media are available here.